Swimmable, drinkable, fishable water for everyone. 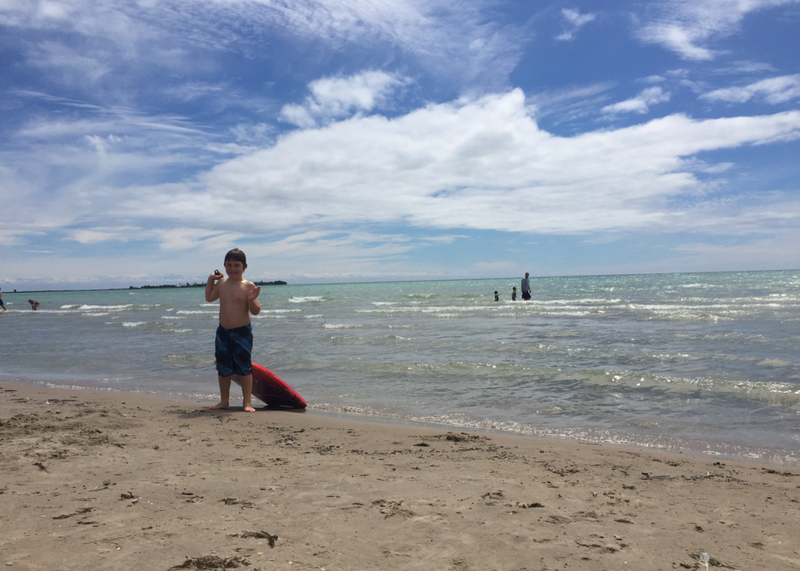 Your Great Lakes journey starts with Great Lakes Guide! This website is the key to unleashing your inner explorer, guiding you to places where you can connect with water. Our web-based platform will inspire you to discover the Great Lakes and help you unearth the best activities and destinations. The web’s most trusted beach information service. Protecting swimmable water and preventing waterborne illness since 2011. With 7,000 beaches in Canada, Mexico (Baja), New Zealand, The Bahamas, and the United States, Swim Guide delivers easy-to-understand information about water quality, beach life, and the issues that affect swimmable water. An online archive for personal stories and local knowledge about waterbodies that creates a historical record of our ever-changing relationship with water. The Great Lakes Challenge is made possible by the generosity of the The W. Garfield Weston Foundation. 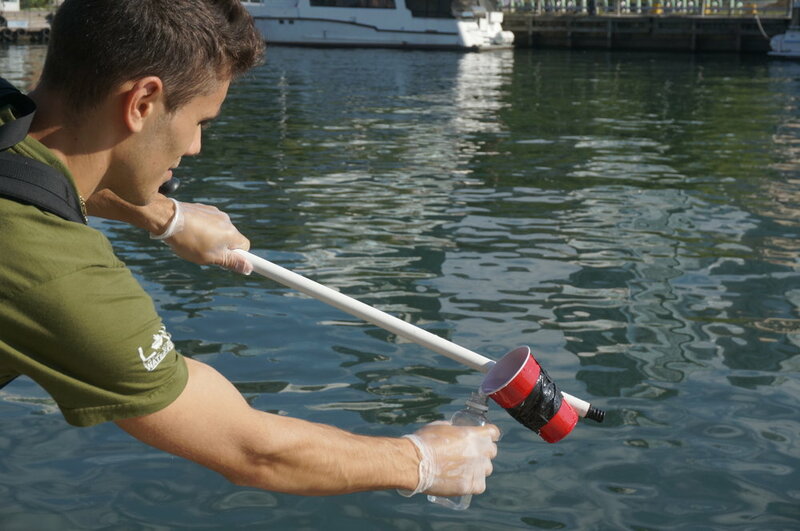 Through their $1 million grant, Swim Drink Fish we will administer four restoration projects over the next year, transforming the way Great Lakes residents think about restoration and connecting to water. A grassroots effort to document threats to the lake and intervene in key decisions; $2-billion is being spent on restoration in the wake of LOW’s work. 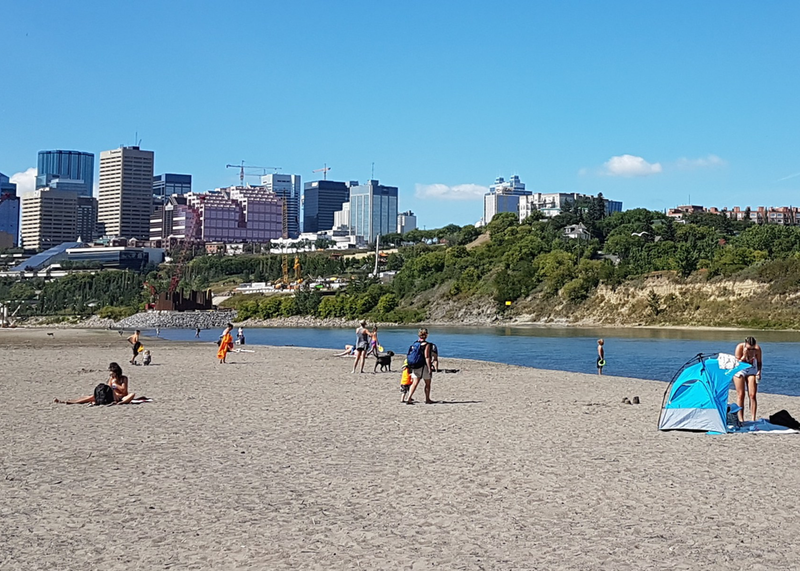 Based in Edmonton, Riverkeeper is dedicated to protecting the lakes, rivers, and streams throughout the North Saskatchewan watershed. 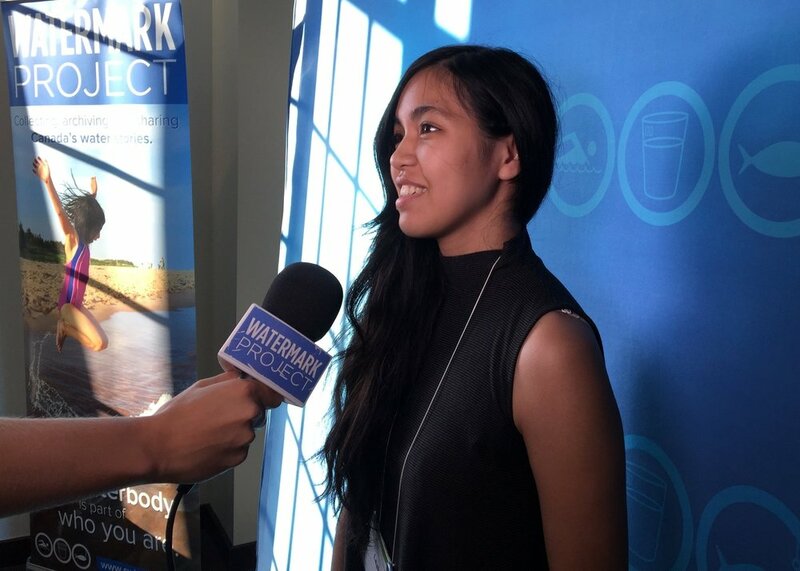 Riverkeeper uses Swim Guide and Watermark Project to help protect their river, right from the Rocky Mountain headwaters to the forks where the North and South Saskatchewan rivers meet. Fraser Riverkeeper is dedicated to the protection and restoration of the Fraser River and its watershed. It works to ensure the right of all people to safely swim, drink, and fish in BC waters. Fraser Riverkeeper is a founding supporter of the Swim Guide, National Water Centre, and Watermark Project.